It is an awesome book! I highly recommend this to everyone regardless of the age. 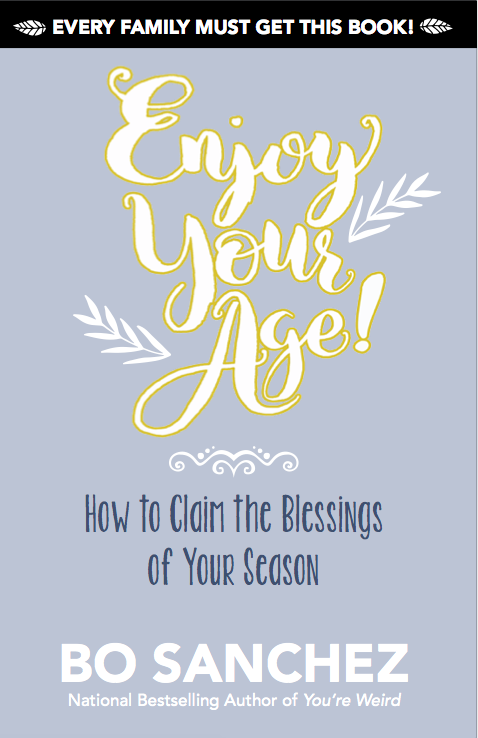 No matter what season you are in, you can still be happy and enjoy life in full swing. It’s never too late to enjoy life more. Every morning is made new for a new beginning. Cheers to happier life! Are You Nasty to Yourself? So many people today don’t like themselves. They’re ashamed of many parts of their life. And they’re actually very nasty to themselves. They neglect their own needs, they’re addicted to toxic stress every day (which is slow suicide), they don’t respect their limits, and they stay forever in poisonous relationships. 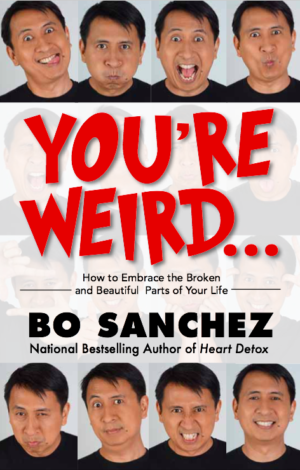 In this life-changing book, bestselling author and spiritual leader Bo Sanchez offers the solution: To give yourself permission to be you. To embrace your past, your pains, your personality, and your purpose. 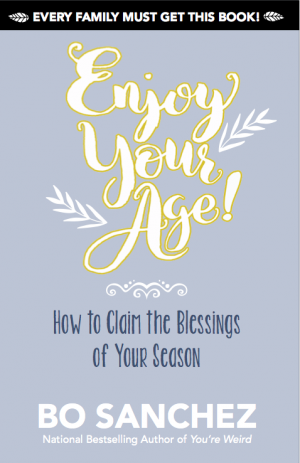 Through this book, you’ll learn to relax more, love yourself more, and find your place in the world.